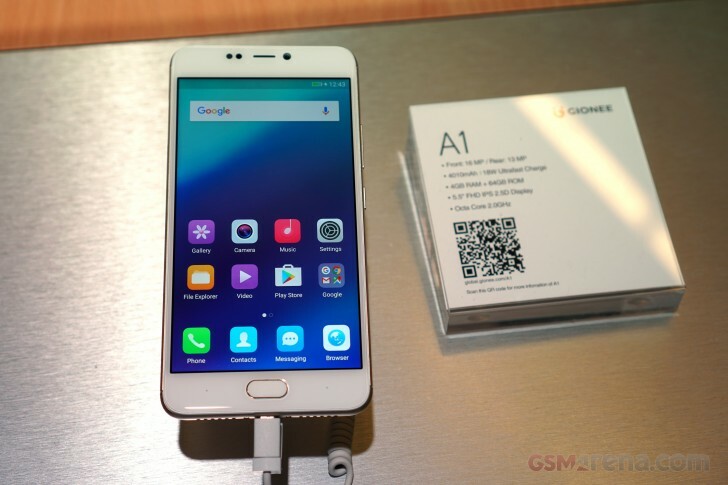 Gionee just unveiled two monstrous new "A" line devices. The Gionee A1 and A1 Plus both come with big batteries and a focus of selfies and audio quality. Both phones focus on providing a great selfie experience (both phones have flash on the front as well as back) along with large battery life. They both feature fingerprint sensors and will both run Android 7.0 Nougat out of the box. 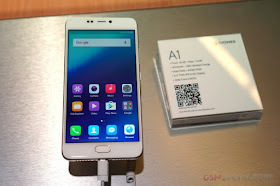 For the pricing, A1 is expected to go for EUR 349 and EUR 499 for the Plus.